Blackpool’s job scheme for youngsters with learning disabilities is back for a second year. 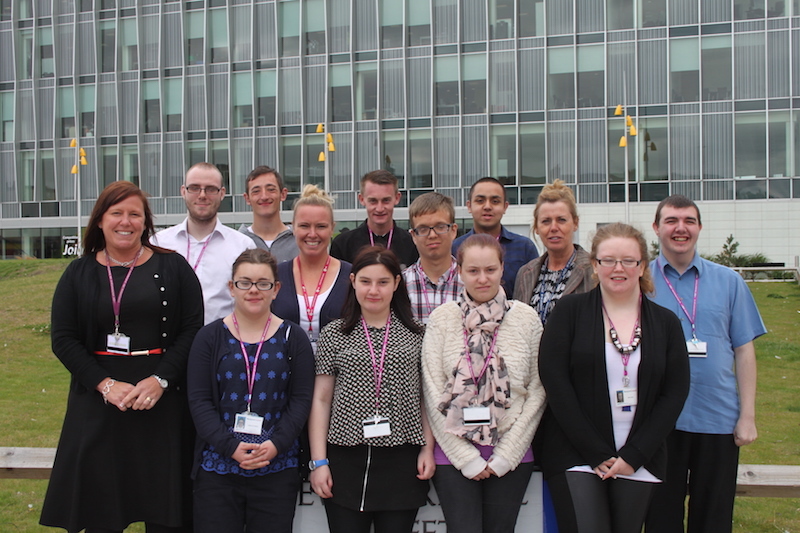 The hugely successful Project Search programme, which is run by Blackpool Council, learning disability charity, The Royal Mencap Society (Mencap), Blackpool and the Fylde College and the town’s three special schools – Park, Woodlands and Highfurlong – has taken on ten new students this September with the aim of getting them all in to work come June. Each of the students will spend two months in a classroom at Blackpool Council’s offices on Bickerstaffe Square, where they will learn personal and jobs skills before embarking on sessions of work placements to find a suitable job for them. Last year, seven out of the ten students with Project Search managed to secure full time work, above the average for similar projects across the world, and this year the bar has been set just as high. In Blackpool, 1.8% of the population have learning disabilities and less than 7% of them are in employment. 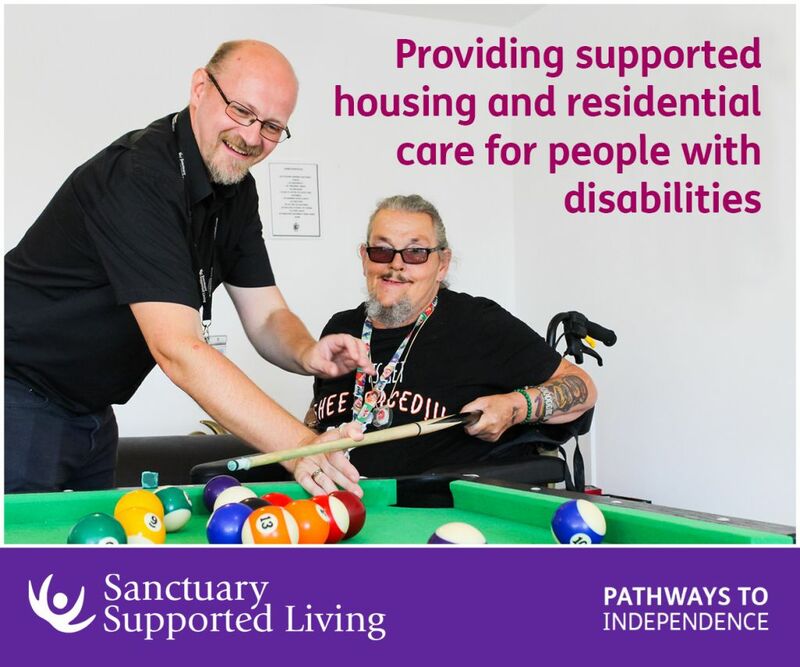 Cllr Simon Blackburn, Leader of Blackpool Council, said: “Having a disability should not be a barrier towards getting in to work and becoming independent. The new students are now all looking forward to getting started with Project Search and are looking for the same success as last year’s intake. Jack Hammill, 18 and from Central Blackpool, joined the project after hearing about it at Blackpool and the Fylde College. Jack said: “It’s a massive project for me and I think it will help a lot more than trying to apply for jobs and being unsuccessful. Fellow student Brittany Morris from Layton added: “Over the summer I did some work experience in a café. I’d always wanted to get a job but that got me even more ready. The students work with special education teachers from Blackpool and the Fylde College, as well as a support worker from Mencap, to help the pupils achieve their goal of a permanent job. Rachel Baldwin, employment co-ordinator at Mencap, said: “I am delighted that we are starting another year on Project Search. Julie Atkinson, one of the tutors from Blackpool and the Fylde College, added: “I can’t believe it’s the second year for Project Search already. Be the first to comment on "Project Search job scheme returns with new students"